We can all use a little help figuring out the craziness of life sometimes. What the book is about: On August 21, 2015, Ayoub El-Khazzani boarded train #9364 in Brussels, bound for Paris. He was heavily armed and his mission was clear. Another major ISIS attack was about to begin. 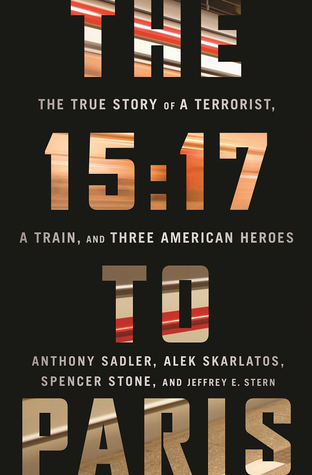 Khazzani wasn’t expecting Anthony Sadler, Alek Skarlatos, and Spencer Stone. All three were fearless. But their decision-to charge the gunman, then overpower him even as he turned first his gun, then his knife, on Stone-depended on a lifetime of loyalty, support, and faith. What the book is about: Now, Ana and Christian have it all—love, passion, intimacy, wealth, and a world of possibilities for their future. But Ana knows that loving her Fifty Shades will not be easy, and that being together will pose challenges that neither of them would anticipate. Ana must somehow learn to share Christian’s opulent lifestyle without sacrificing her own identity. And Christian must overcome his compulsion to control as he wrestles with the demons of a tormented past. 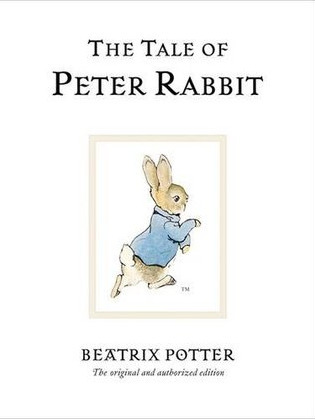 What the book is about: When Mrs. Rabbit beseeches her four furry children not to go into Mr. McGregor’s garden, the impish Peter naturally takes this as an open invitation to create mischief. He quickly gets in over his head, when he is spotted by farmer McGregor himself. Any child with a spark of sass will find Peter’s adventures remarkably familiar. And they’ll see in Flopsy, Mopsy, and Cotton-tail that bane of their existence: the “good” sibling who always does the right thing. One earns bread and milk and blackberries for supper, while the obstinate folly of the other warrants medicine and an early bedtime. 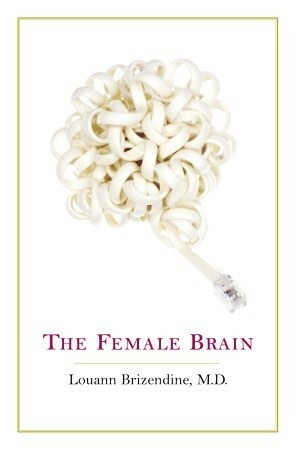 What the book is about: This comprehensive new look at the hormonal roller coaster that rules women’s lives down to the cellular level, “a user’s guide to new research about the female brain and the neurobehavioral systems that make us women,” offers a trove of information, as well as some stunning insights into the female brain from birth (“baby girls will connect emotionally in ways that baby boys don’t”) to birthing (“Motherhood changes you because it literally alters a woman’s brain-structurally, functionally, and in many ways, irreversibly”) to menopause (when “the female brain is nowhere near ready to retire”) and beyond. 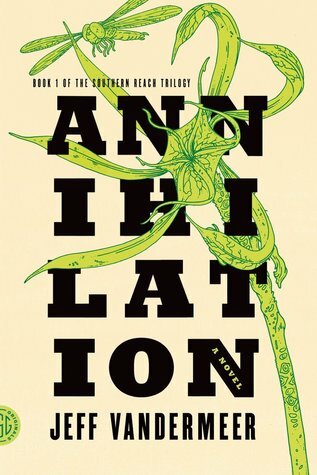 What the book is about: Area X has been cut off from the rest of the continent for decades. Nature has reclaimed the last vestiges of human civilization. The first expedition returned with reports of a pristine, Edenic landscape; all the members of the second expedition committed suicide; the third expedition died in a hail of gunfire as its members turned on one another; the members of the eleventh expedition returned as shadows of their former selves, and within months of their return, all had died of aggressive cancer. This is the twelfth expedition. 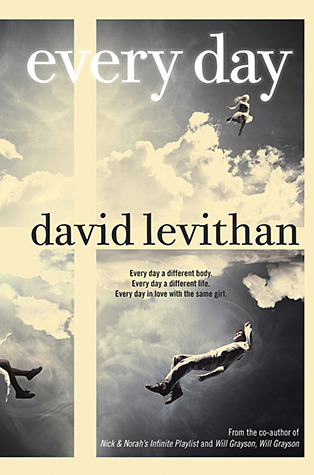 What the book is about: Every day a different body. Every day a different life. There’s never any warning about where it will be or who it will be. A has made peace with that, even established guidelines by which to live: Never get too attached. Avoid being noticed. Do not interfere. 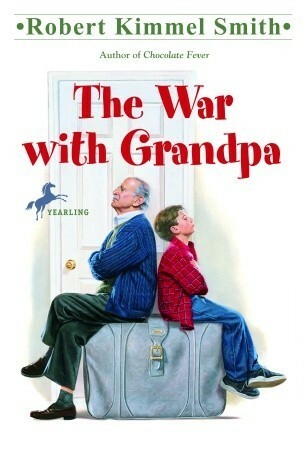 What the book is about: The hilarious story of a boy who leaps into battle when he’s forced to share a room with his grandfather. Peter is thrilled that Grandpa is coming to live with his family. That is, until Grandpa moves right into Peter’s room, forcing him upstairs. Peter loves his grandpa but wants his room back. He has no choice but to declare war! With the help of his friends, Peter devises outrageous plans to make Grandpa surrender the room. But Grandpa is tougher than he looks. Rather than give in, Grandpa plans to get even. A quick look at the best selling authors and books at the start of the new year. 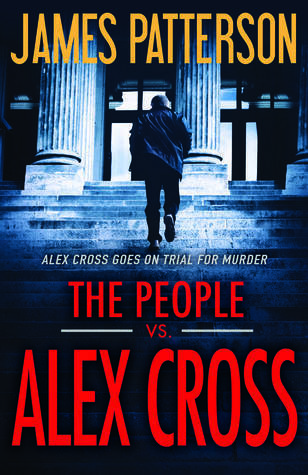 Alex Cross is on the wrong side of the law. Serving a suspension from the force while he awaits trial for murder, Cross has been branded as a trigger-happy cop, another bad apple walking the streets with a gun, an accusation that Cross will do anything to refute. To make himself feel useful again, Cross opens a counseling office in the basement of his home. When his former partner Sampson shows up needing his help, Cross jumps at the chance, even if it may end up costing him what’s left of his career. When a string of young, blonde women go missing, the investigation leads Cross and Sampson to the darkest, most depraved corners of the internet. Struggling to prove his own innocence and uncover the truth lurking online, Cross must risk everything to save his most at-risk patient of all…himself. Who wouldn’t enjoy a little sax with their lunch? Really, once your ring in the New Year it’s kind of all down hill from there. Winter really gets rolling, the temperature continues to fall, snow, ice – it’s a frigid, brittle, monochromatic world out there. Bleak is the word. Bleak. But we can’t just leave it at that. We’ve got to come up with something… Preferably something library related… Oh yeah! January is NATIONAL BOOK MONTH! 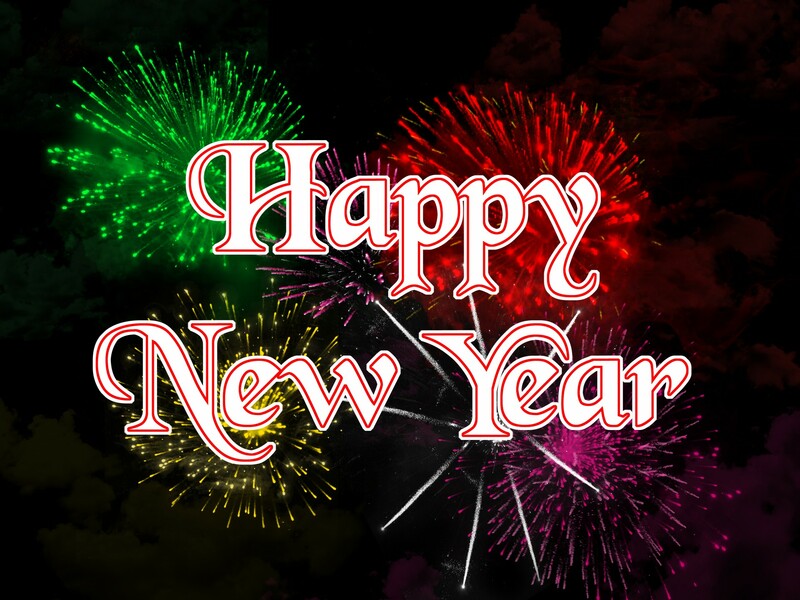 Happy New Year from the Moline Public Library! Fingers crossed that 2018 will be a good one! 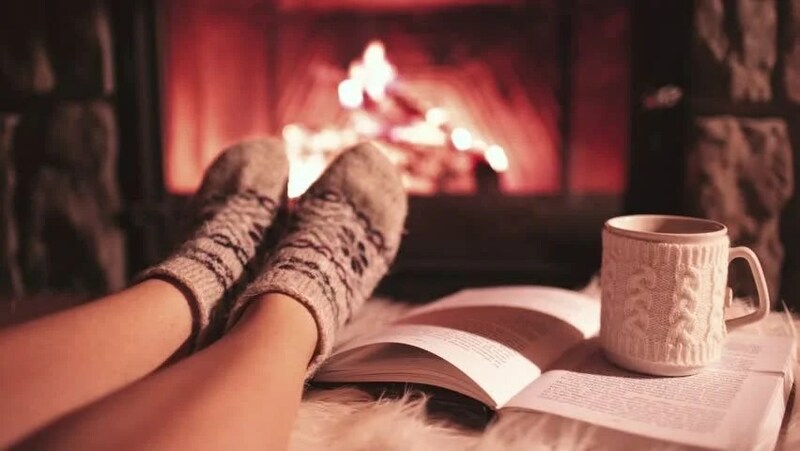 Let’s all resolve to read more, watch more and learn more this year. Stopping by the library would be a good place to start… starting tomorrow, when we are actually open.